Closes in 4 h 40 min. 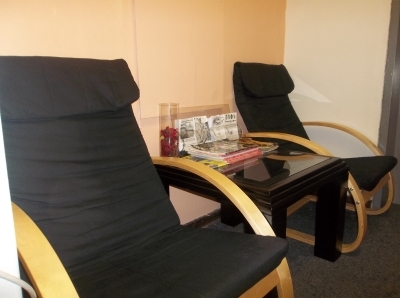 We help you to relax, de-stress and relieve tension. 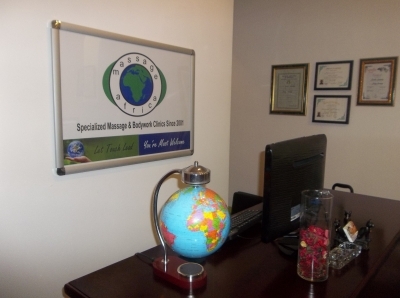 Massage Africa is a specialist in personalizing your therapy to accelerate your recovery from injury, as well as prevent, manage and eliminate stress, restriction and pain. Be the first to write a review for Massage Africa!